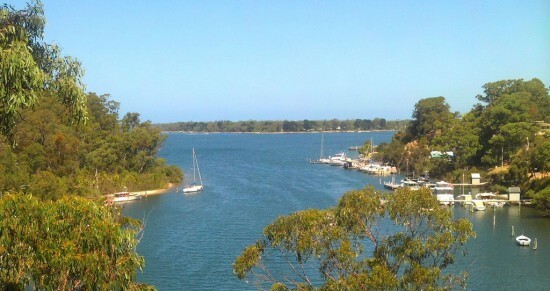 Located in Metung a small village with a history steeped in boats, fishing and gentle lifestyles, Akora Flats is the perfect affordable holiday destination. Spacious and affordable our fully self-contained flats are perfect for your next family vacation, even the 4 legged members can have fun as well. All of out flats include full cooking facilities as well as TV, and all linen and towels. There is a communal BBQ area and a shared laundry with washing machine, ironing board, iron and vacuum. Barely a 5 minute walk from the Metung Village, Bancroft Bay and Lake King, Akora flats is the perfect destination for that relaxing get away.